For three decades, the Sisters worked as social workers, beginning with Sister Gertrude Walsh (1942-1944) at Catholic Welfare Council and continuing with Sister Ann O’Brien (1946-1976) and Sister Patricia Burke (1958-1966). 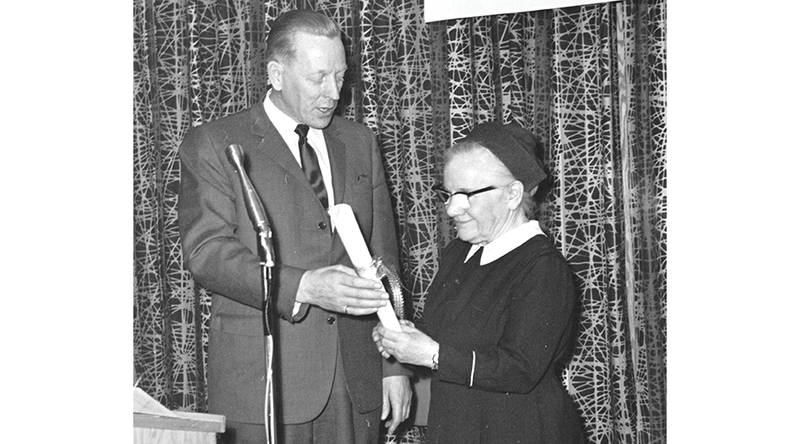 Director and executive director of the Catholic Welfare Council and its successor the Catholic Family Services (1947-1976) Sister O’Brien received many awards in honour of her service to the city, including Saskatoon citizen of the year in 1974, Sister Ann O’Brien School and Sister Ann O’Brien scholarship. 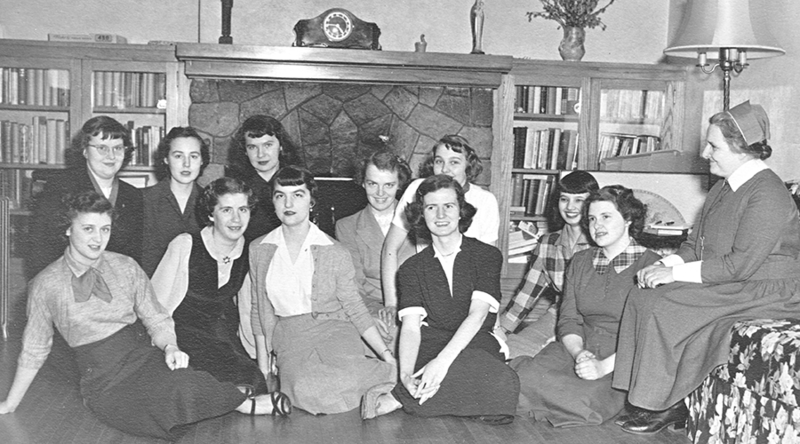 At the request of Bishop Gerald Murray, a residence at 942 Saskatchewan Crescent was opened in April 1946 as a residence for Catholic women students attending the nearby St. Thomas More College of the University of Saskatchewan. 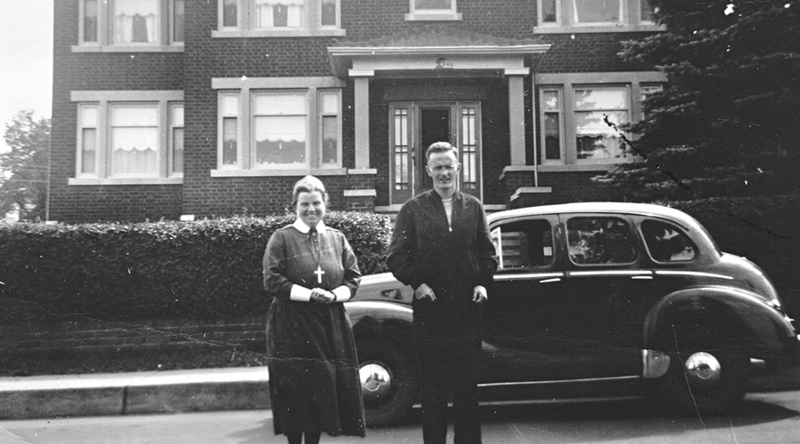 The residence accommodated up to 14 young women as well as the Confraternity of Christian Doctrine office, which was administered by Sister Rita MacLellan (1951-1954). 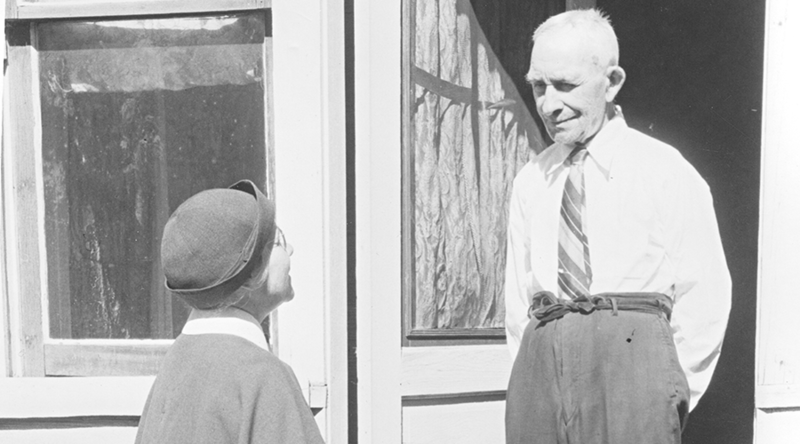 Sister Ann O'Brien also lived in the residence as well as other Sisters working, teaching and studying in the city. 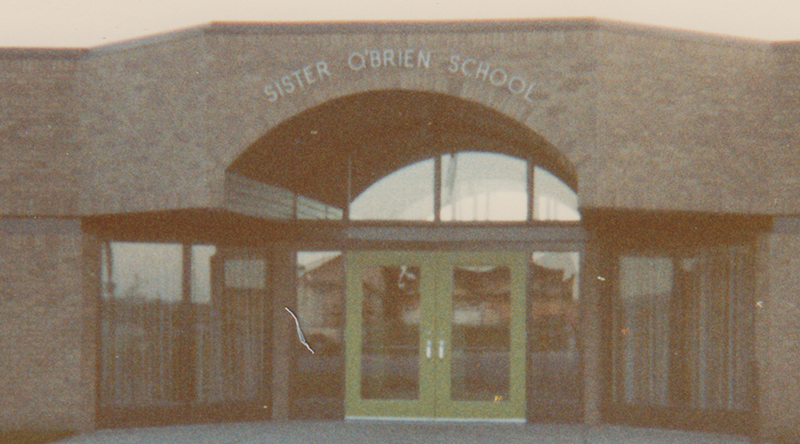 Sister Anna McNally taught at St. Charles and St. Matthew schools (1966-1973). 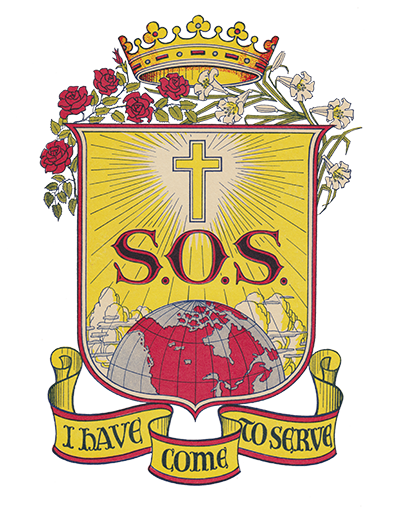 The residence for university students ended in April 1971 and the mission was closed in February 1977.